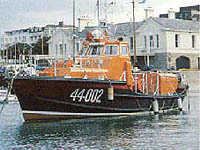 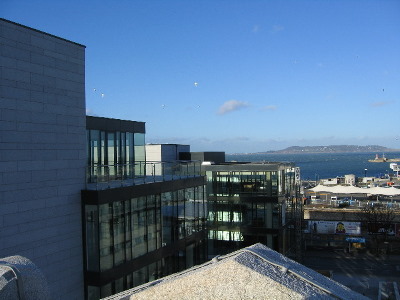 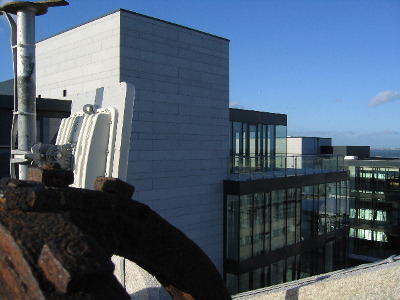 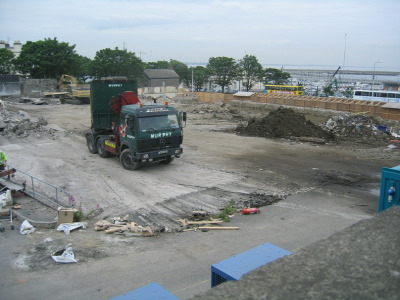 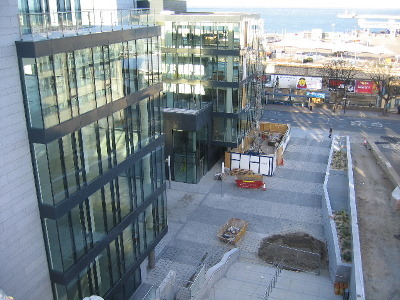 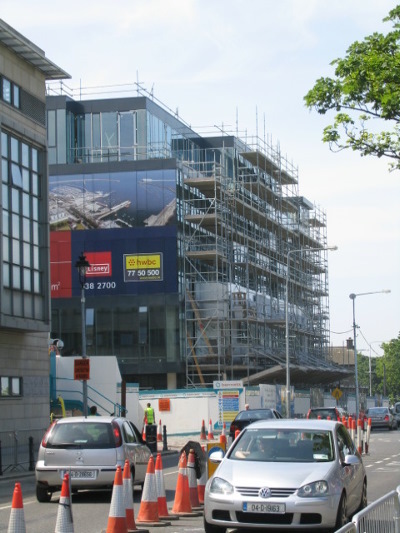 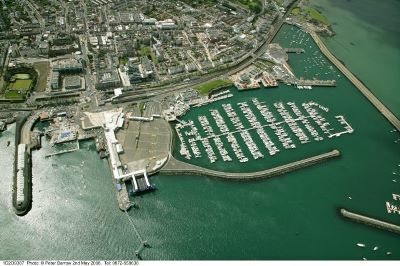 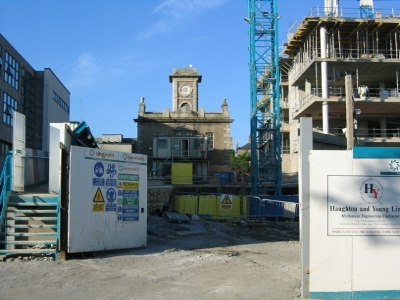 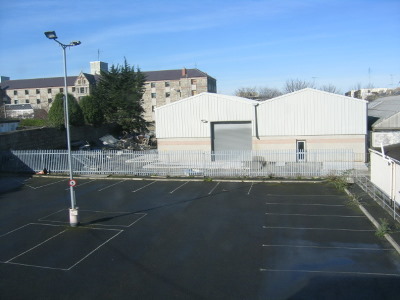 The Harbour Company has moved temporarily to new offices at 5, Adelaide Street, Dun Laoghaire while building work takes place beside the Harbour Lodge. 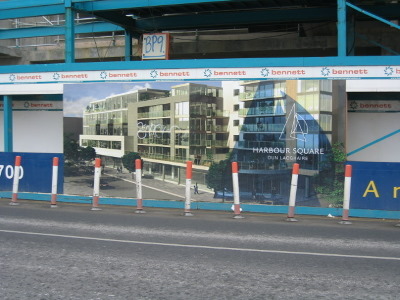 The Company expects to be based in Adelaide Street for approximately three years. 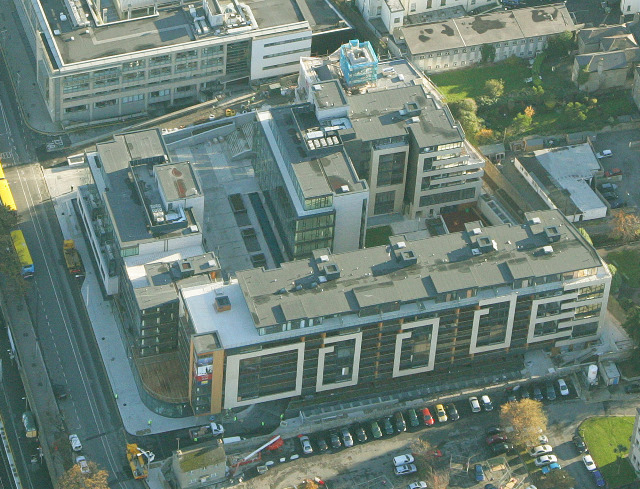 All existing telephone and fax numbers remain the same. 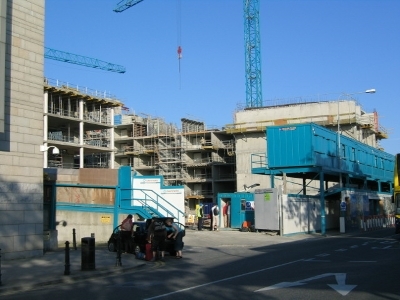 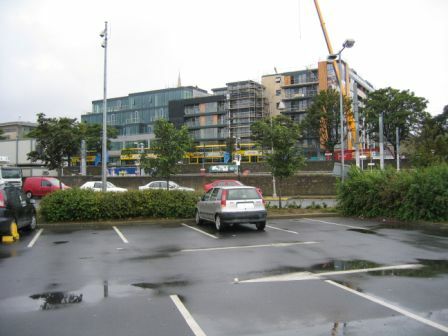 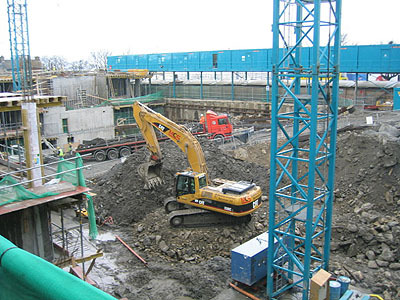 The Harbour Company sold the Harbour Yard site at Crofton Road two years ago and it is now being redeveloped as a mixed use scheme which will incorporate office space, retail units and apartments, a crèche, a new public plaza, basement car parking and pub/café facilities. 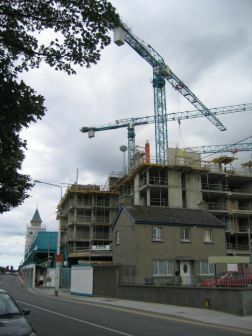 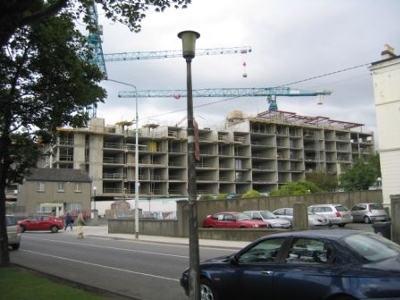 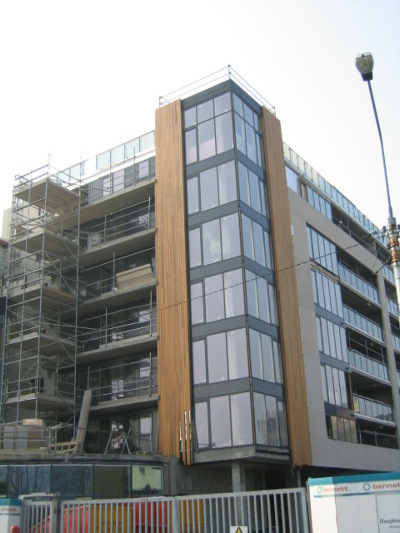 The apartments in the development were all sold off the plans in recent weeks. 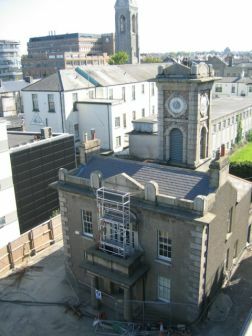 A condition of the development is that the listed Harbour Lodge building will be restored and renovated before the Harbour Company moves back to its historic home.